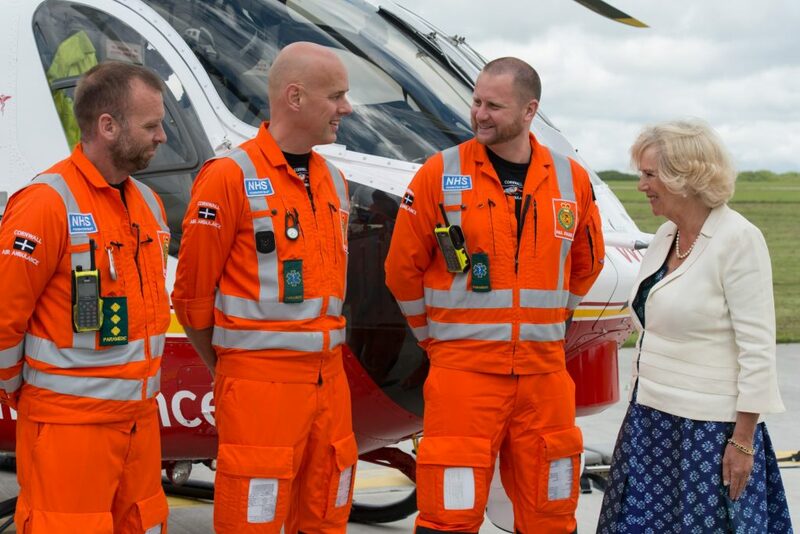 Cornwall Air Ambulance’s Patron Her Royal Highness the Duchess of Cornwall will be visiting the charity’s headquarters on Friday 21 July to celebrate the service’s 30th anniversary. 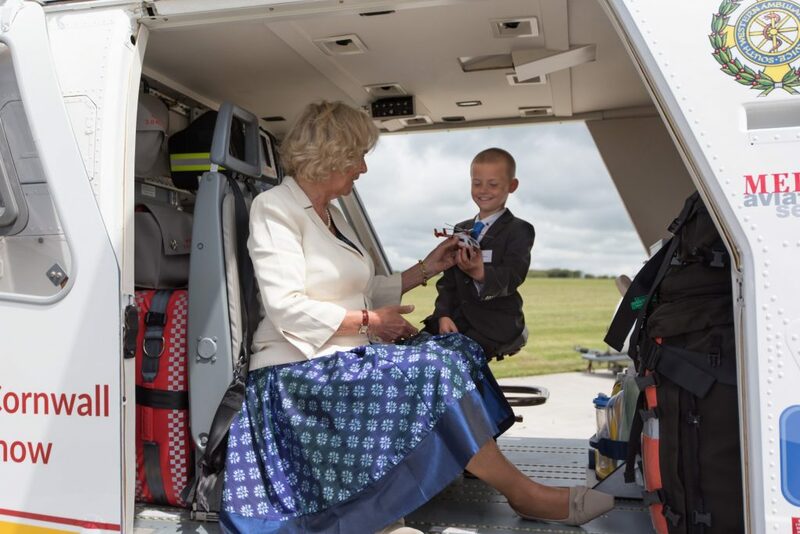 Following an announcement of the visit, Cornwall Air Ambulance Chief Executive Paula Martin said: “We’re delighted that our Patron Her Royal Highness The Duchess of Cornwall has chosen to visit during Cornwall Air Ambulance’s 30th anniversary. Her presence will make what is already a very special year for the charity even more memorable. 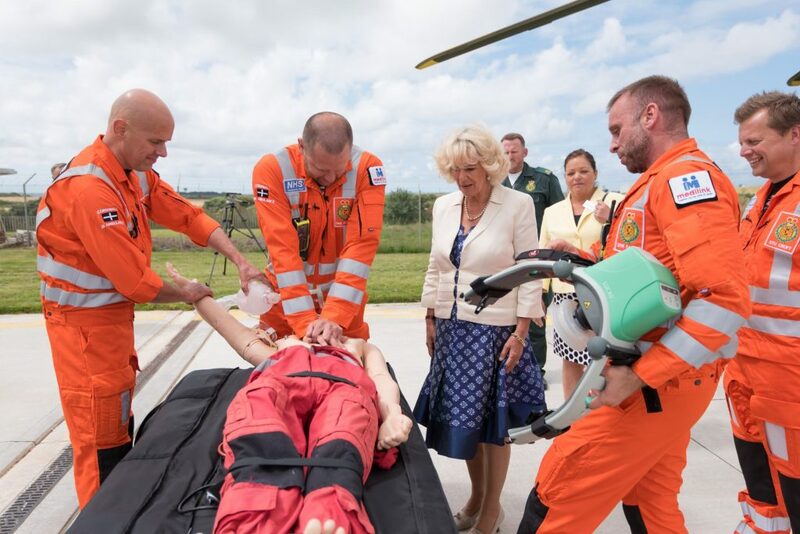 “During the visit, Her Royal Highness will meet the crew, former airlifted patients, trustees, volunteers and staff. She will also be shown a display charting the history of the service by our first ever pilot Geoff Newman and one of our first paramedics Paul Westaway. 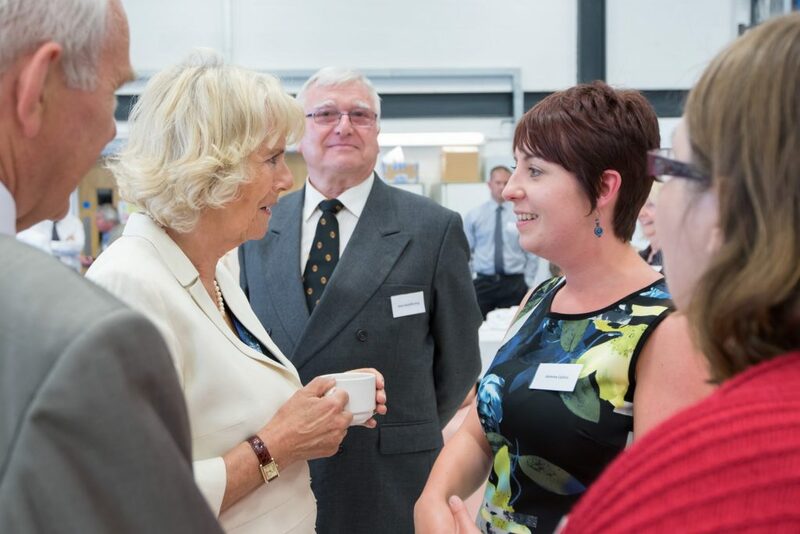 Further information on Royal visit can be viewed here on an operational note released today by the Clarence House. 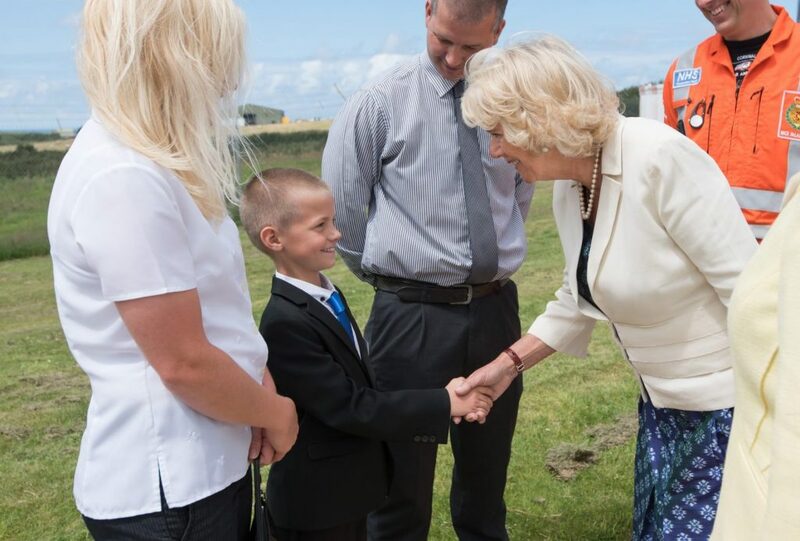 Below is a selection of photographs the last time Her Royal Highness The Duchess of Cornwall visited Cornwall Air Ambulance headquarters in Newquay in 2015, to cut the turf on the building of the new fundraising an volunteering wing of the airbase.